Just like wine, each region in Japan has a different climate, rice crop and techniques to make sake. 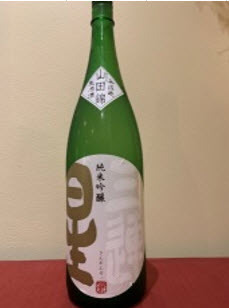 We have more than 20+ selection of sake. 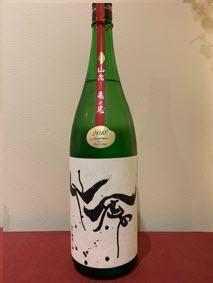 Try our high quality boutique and unique sake. 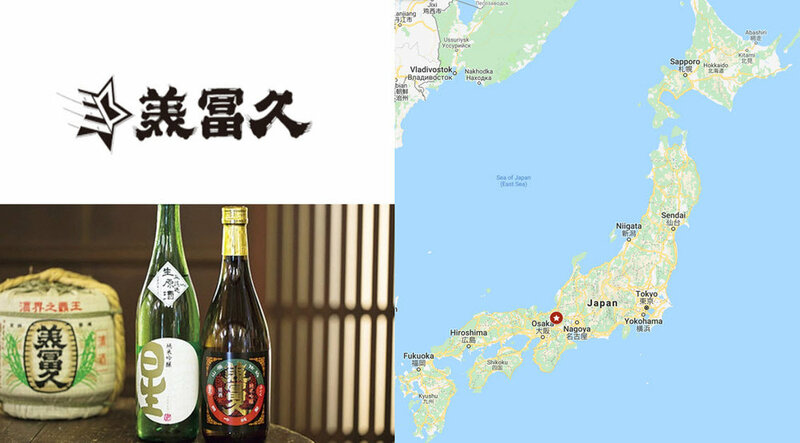 This sake brewery is located in Tochigi prefecture. They care about natural and pure ingredient in sake making. They use the same underground pure water used for rice growing in the sake making process to pursue the harmony. We have 8 kinds of pure sake from this brewery. Check the classification of each kind and its price at our restaurant from here. 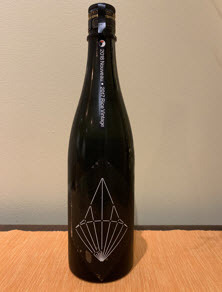 Located in Shiga prefecture, this sake brewery has wan Gold medals several times in sake competitions the domestic and international sake competitions. We have 6 different kinds of sake from this brewery. Check the classification of each kind and its price at our restaurant from here. 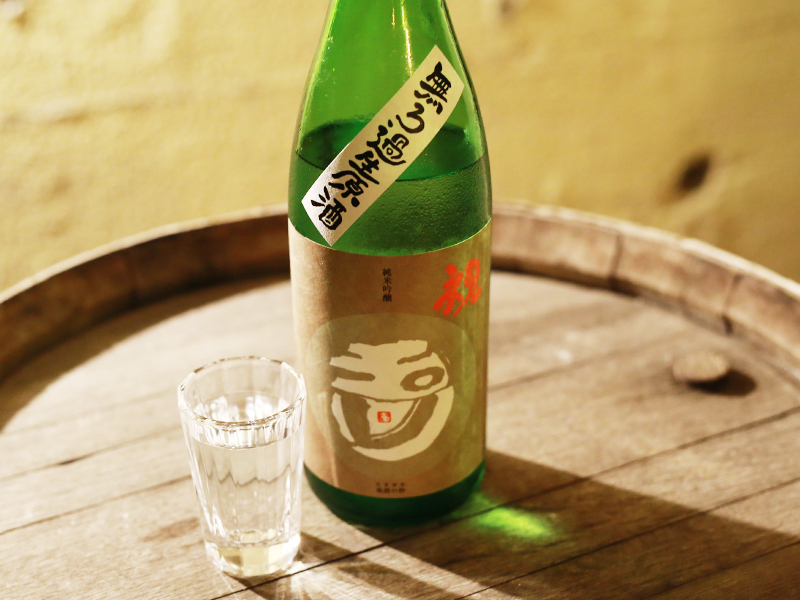 Located in Saga prefecture, this sake brewery has a long history of more than 300 years. Some of their building are heritage listed by Japanese government. They use a variety of flower yeast for the same rice, creating unique sake. We have 6 different kinds of sake from this brewery. Check the classification of each kind and its price at our restaurant from here. 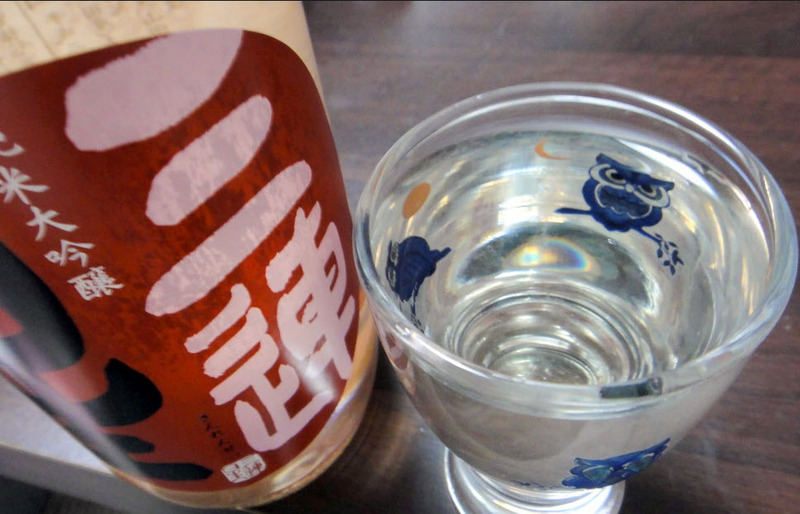 We have many other sake from different regions / breweries as well. 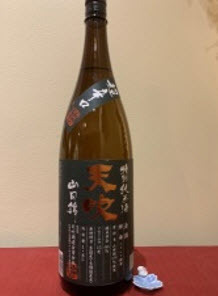 Sake Hitosuji - From Okayama prefecture. Old school pure sake taste. 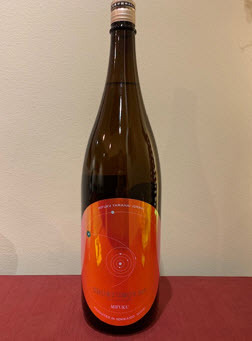 Tamagawa - From Kyoto prefecture. Komagura - From Fukuoka prefecture. Easy to drink fresh taste. Sanrensei - From Shiga prefecture. Fruity and pure sake.